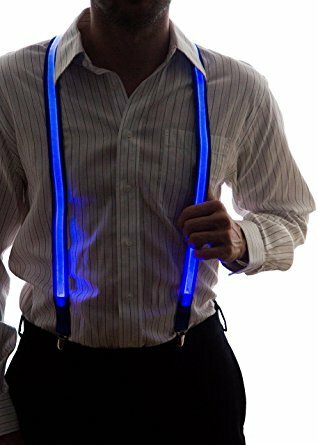 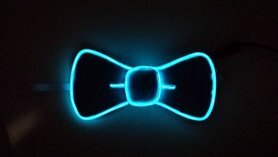 Light up suspenders for men - blue, they excel best at the discotheque, club, party or festival, it is the right investment for you if you want to be the center of attention and to be cool. 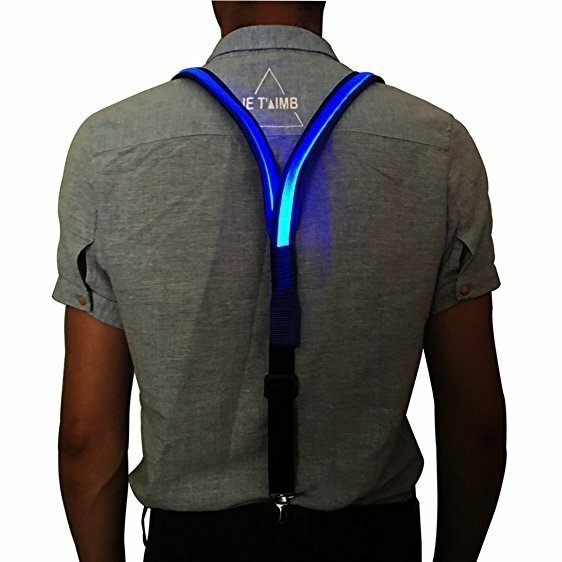 Light up suspenders for men - blue, they excel best at the discotheque, club, party or festival, it is the right investment for you if you want to be the center of attention and to be cool. 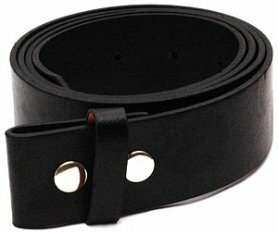 Also suitable as an original gift for loved ones. 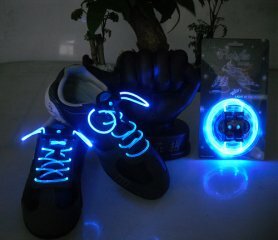 You can buy online at our e-shop. 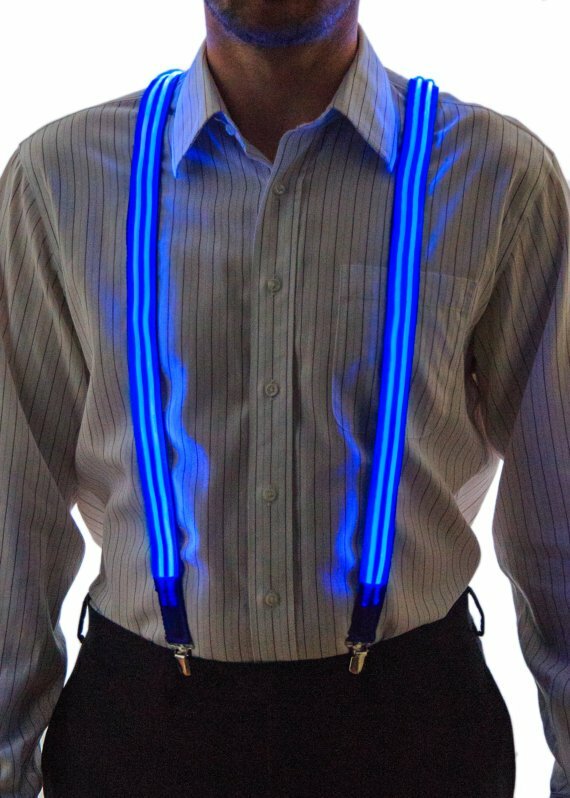 The men suspenders are blue, and shine in blue color.